WAA Softball is currently looking for a few volunteers to help on the Softball Board. If you currently have a daughter in the program this is a great opportunity to share your ideas and give back to the community. The time commitment varies throughout the year but is a little more involved during the time leading up to the softball season and during the season. 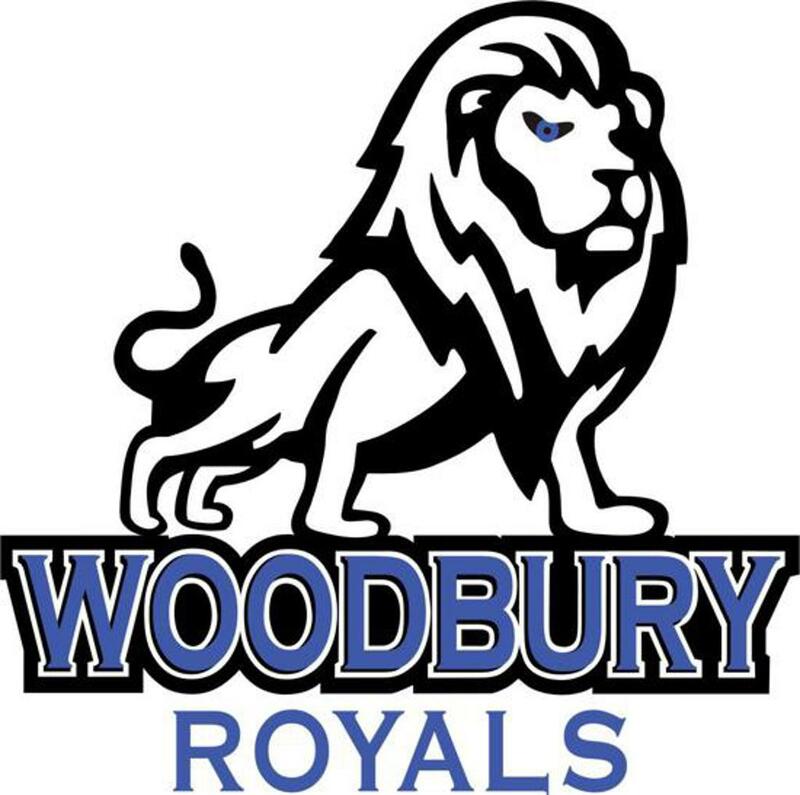 If you have time and would like to join our board or if you have any other questions please contact the softball director at softballdir@waawoodbury.org. If you have WAA events scheduled and there is poor weather, use your good judgement on play, do not jeopardize your self or your children for a sporting event.Lightning is an ever present danger and parents and coaches should stop activities and seek shelter if lightning is visable. The City of Woodbury does provide cancellation notification though the City In Touch system. During the spring, summer and fall, this is the most common question the Parks and Recreation Department receives. There are several ways for you to be notified when the fields are closed. •Sign up for the “Recreation – weather alerts/schedule changes” list at http://www.ci.woodbury.mn.us/intouch . Field closure decisions for high school sports will be made by noon; decisions for youth organizations will be made by 3 p.m. Please keep in mind that unless you see a note about fields being closing from any of these services, all outdoor athletic fields are open.